When you're looking at a task in front of you, it often feels like you might never be able to accomplish it. Maybe it's too difficult, too unrealistic, or too unapproachable. We spend a lot of our time and energy devoted to all kinds of tasks, pouring our blood, sweat, and tears into the things we do. However, what seems so strange to me is that when we finally accomplish it, we often quickly move on to the next thing. There are so many things that we look at and say, "I could never do that" and somehow we manage to do it anyways. And that's absolutely incredible. So why don't we take the time to appreciate that? While I'm sure that you do take some time to celebrate your accomplishments, you'll probably notice that most of those are the big moments. We often overlook the smaller things like getting through a bad day or getting a daunting assignment done. 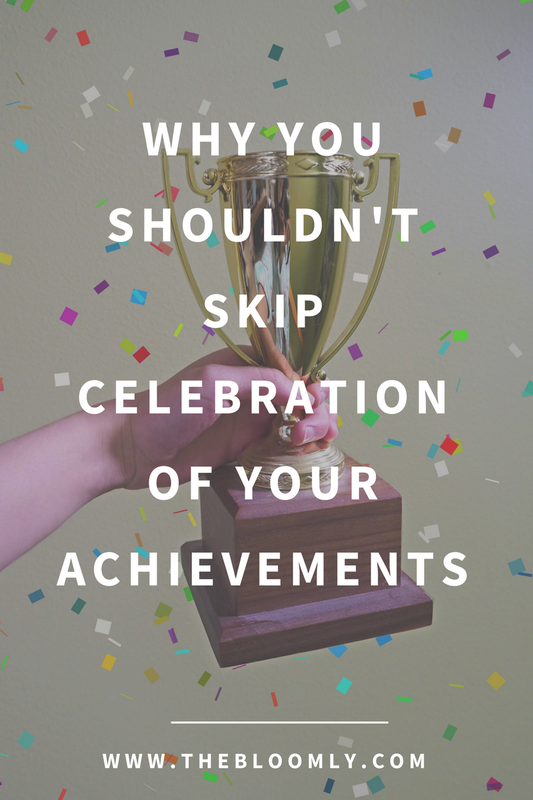 Big moments like graduation and weddings are worth celebrating, but that doesn't mean that you don't need to give attention to your smaller (but still meaningful) accomplishments as well. Here's why. Celebrating your accomplishments will make you happier. 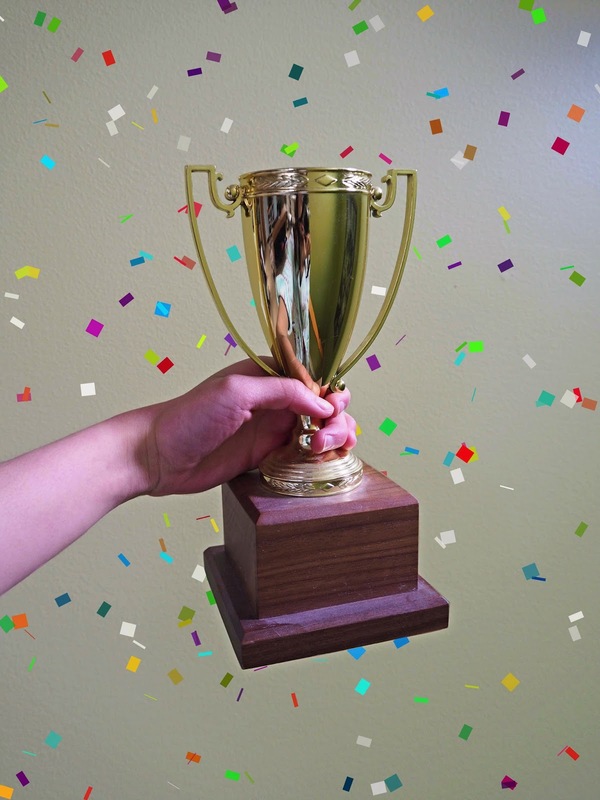 In an article from the Psychology Today, social psychology researcher Fred Bryant's position on celebrating accomplishments is summarized: "when we stop to savor the good stuff, we buffer ourselves against the bad and build resilience." Celebrating your accomplishments helps you to improve your mental health. Moreover, by celebrating your accomplishments, it gives you almost like a sense of solace in a rainstorm. Instead of pushing on through the rain, you can stop and take some shelter, recharging your energy and your happiness in order to help you continue through the storm. You and your mental health deserve a moment of celebration and happiness. If you don't celebrate, you will only see your inadequacy. I feel like it's so unsatisfying to skip the celebration. It's like we're always searching for paths to success, but when we "reach" it, we never really dwell on it and always begin looking for the next "success" that we want. While that's great as it encourages continuous growth, it's disappointing when you work for all that time and the buildup and anticipation just dissipates without proper celebration. Go out for dinner with friends to celebrate, have little celebrations every time you talk about your achievements, give yourself some kind of pat on the back. You should take a second to be happy and stop worrying about being humble. If this was your best friend who made that same accomplishment, you can bet that you would make a big deal about it. However, when it comes to ourselves, there's often a sense that we need to be "humble" and that people won't like it if we talk about our accomplishments because it's "bragging". Yeah, that might be true, but it's okay to celebrate and maybe even brag a little every now and then. Your accomplishments are worth celebrating, are worth talking about, and are worth the attention. It's like when your birthday rolls around, it's okay to be the center of attention. Similarly, if you achieve something fantastic, it's okay to be the center of attention as well.